The Covercraft Weathershield HP fabric is designed to be lightweight and fit your vehicle like a glove. 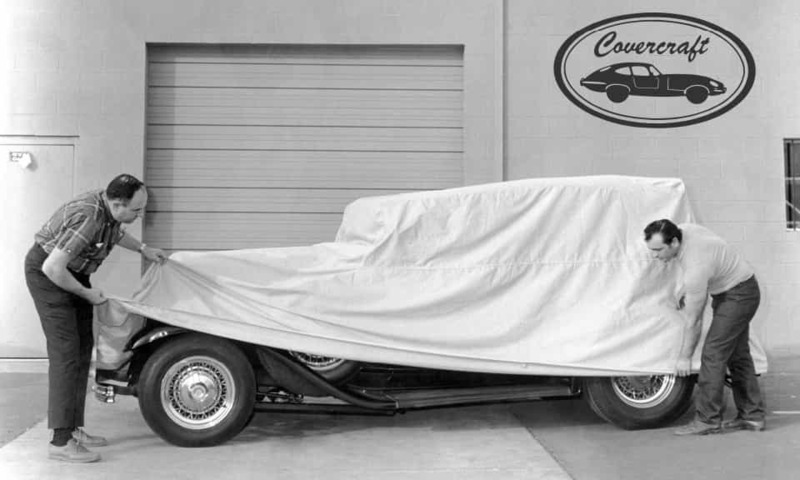 The Covercraft factory will handcraft a cover that is made specifically for your vehicle, whether it is a car, truck, SUV, van or another type of specialty automobile, this cover will fit perfectly and look great on your vehicle. 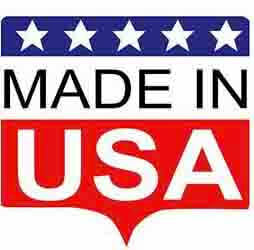 Each product is custom made right here in the USA and we guarantee your satisfaction. The Weathershield HP fabric is not only custom-fit for car covers, but is also made for interior (convertible top) covers and truck cab covers. Weathershield HP covers are returnable for exchange or refund in the colors Gray and Taupe only. Covers in the colors Bright Blue, Light Blue, Black, Green, Yellow, and Red are non-returnable and all sales are final.